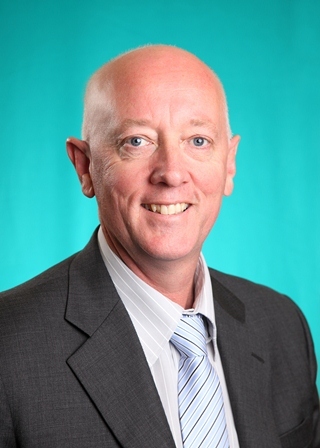 Elected to the Thirty-Eighth Parliament for Wanneroo on 6 September 2008 in succession to Dianne Joy Guise (defeated). Re-elected 2013. Defeated at the general election of 11 March for the seat of Wanneroo by Sabine Winton (ALP). Parliamentary Secretary to the Minister for Commerce from 21 March 2013 to 23 September 2016. Minister for Local Government; Community Services; Seniors and Volunteering; Youth from 23 September 2016 to 17 March 2017. Member, Joint Standing Committee on Delegated Legislation from 13 November 2008 to 30 January 2013. (Chairman from 20 August 2012 to 30 January 2013). Born 16 February 1963, Wimbledon, England. The electorate of Wanneroo is located in the North Metropolitan Region and includes parts of the City of Wanneroo; including the localities of Ashby, Carramar, Gnangara, Hocking, Jandabup, Mariginiup, Pearsall, Sinagra, Tapping, Wangara and Wanneroo; and part of Madeley. Enrolment (9 March 2015) 27,339; area 102 sq kms.